Have you seen all of the cute baby clothes on sale at Old Navy? 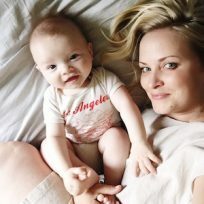 As the mom to a boy with another baby boy on the way, I never get to play with baby girls’ clothes, so I thought it would be fun to pick my favorite summer essentials for baby girl, and show you how you can pair a few items to create multiple outfits. 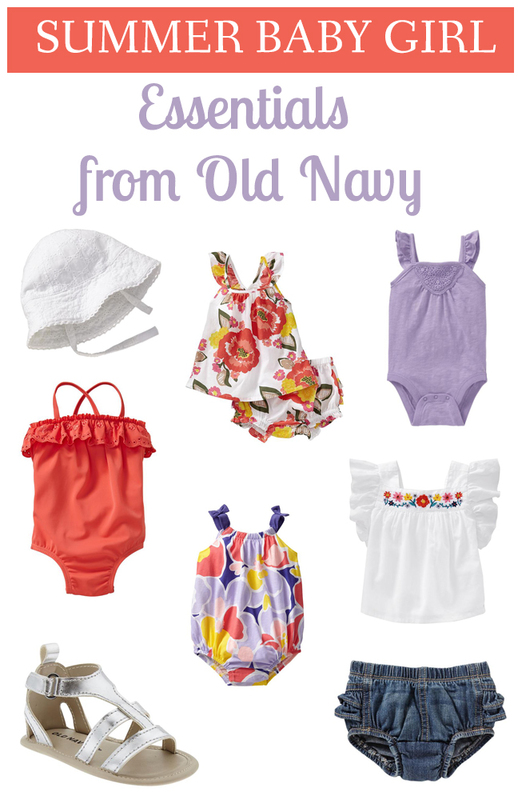 Head over to Old Navy to check out the summer sale and choose your favorites for your baby. 4 Spring 2015 Shoe Trends You’ll LoveBaby Girl & Boy Favorites from Old Navy — On Sale!